Has already surpassed lifetime GTA IV sales. The blistering pace of Grand Theft Auto V sales has boosted Take-Two’s second quarter revenues to more than a billion dollars. According to the publisher, Grand Theft Auto V has shipped 29 million copies, and has played a large part in the company’s US$1.27 billion net revenue for the period from July to September. That makes Take-Two’s net profit for the fiscal year so far a whopping US$325.6 million. 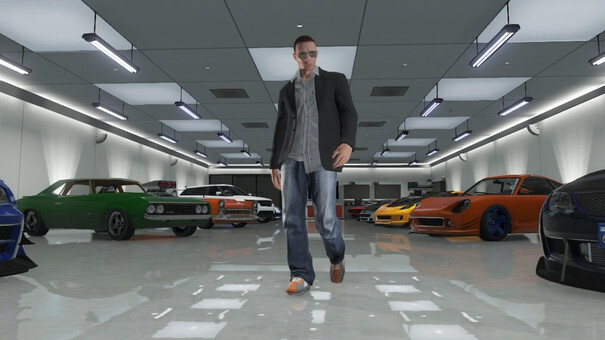 Grand Theft Auto V is the fastest entertainment property to one billion dollars in sales, the biggest-selling PlayStation 3 digital release on PlayStation 3 ever, and has quickly scooped up a pile of other Guinness World Records. You take Sally and I’ll take Sue.